In the digital age, the systems development life cycle (SDLC) is virtually unavoidable. While every phase works in harmony to produce a refined, calculated result, how important is anything after research? Of course, I’m exaggerating. But when was the last time you stopped to appreciate the research phase? Think about it: every single phase of the SDLC is rooted in the results procured during the UX research phase. Interface design, development, and even quality assurance testing are all merely instruments to be used for the purpose of achieving the goals set forth by the individuals responsible for business intelligence and UX research. 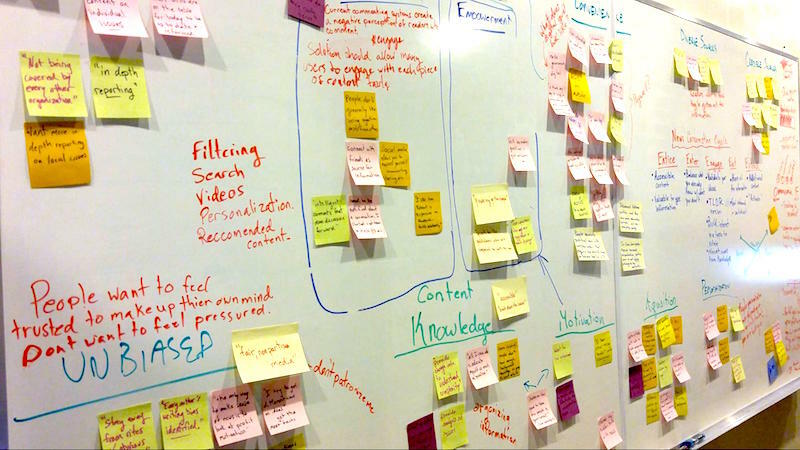 When it comes to UX research, no 2 processes are the same . At Codal, our particular brand of UX research overlaps quite a bit with “discovery”—the process of identifying and analyzing business goals and requirements. Since research and discovery are typically done in succession, we collectively term the process business intelligence. UX designers have 2 goals: help the user, and help the business. It’s easy to get caught up in what the user may want, and in the process, forget about what’s best for the business that hired you. So, without further adieu, here’s how our UX researchers ensure that business goals are always at the forefront of the design process. What does a business-first approach to research look like? Consider the following process. Take note that 3 of the 6 steps are directly related to business goals, while only one of the steps (number 3) is directly related to user research. Hopefully, this illustrates the importance of aligning the UX strategy with the business goals of our clientele. 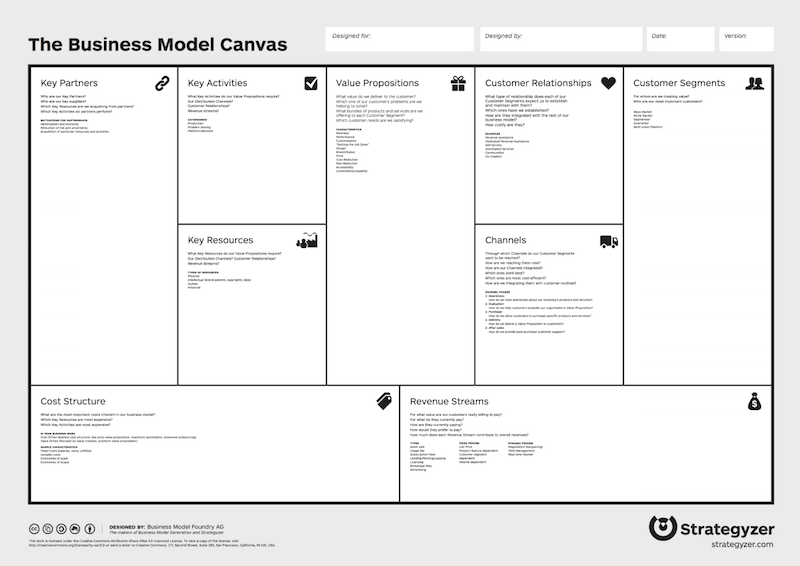 Sample business model canvas (sample doc here). Data, data, data—it’s on every researcher’s mind. The question is, which data? What do the users need? How can we balance the 2? Seems simple enough, but the hardest part is actually collecting the data. There are as many ways of collecting data as there are people collecting it. At Codal, we use a number of data collection methods, but we’ve distilled them down to a few of our favorites. Any UX designer worth their mettle ought to know the data collection methods outlined in group one—it’s the standard spread of tools used by most UX researchers. I’d bet, however, that there are a few UX designers/researchers out there who have placed significantly less emphasis on the practices outlined in the second group. 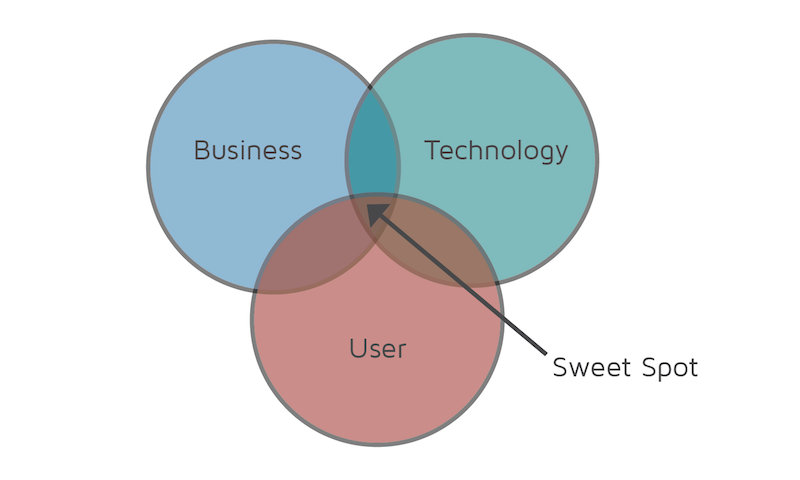 The business sweet spot versus the user sweet spot. Stakeholder interviews, business model canvases, and competitive analyses are all conducted to ensure that the needs of the business receive just as much attention as the needs of the user. Stakeholder interviews are designed to gauge the precise metrics that are important to the people who call the shots: business owners, investors, and the like. Business model canvases, on the other hand, are visual representations of the business model: how it works, and why the business is structured the way it is. Competitive analyses are in-depth reports on the features and experiences offered by competitors of the client. These can be as simple or complex as they need to be. UX researchers: remember, your job isn’t just to design the best possible experience for users—you’re also responsible for the direct impact of your design on the business, once your research has been used to make it. Sometimes, user and business can be too much for one team to take on. Don’t hesitate to allocate different UX researchers to the user and business sides of the research. It could help you in the long run—as long as the 2 communicate adequately.